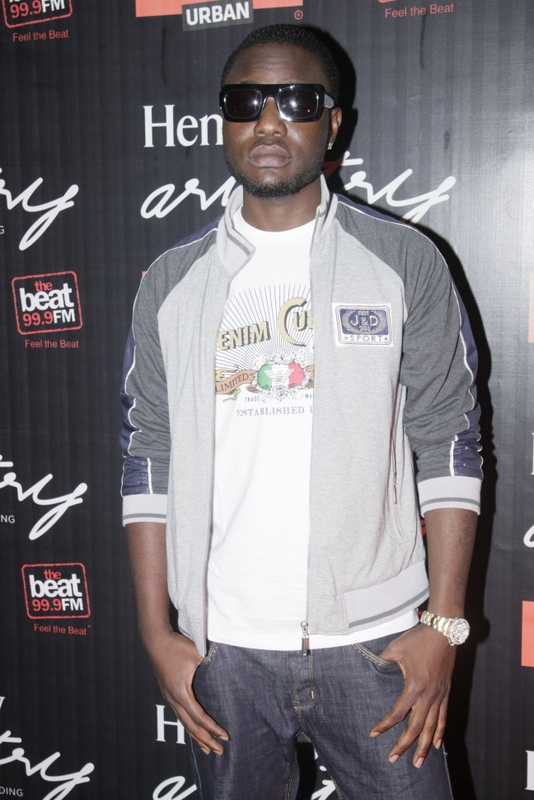 Street pop singer Rayce and hit-maker Tunde Ednut joined fans to party all night, at the club Uno in Ikeja. Guests also partied to an impressive mix from EME signee, DJ Exclusive who delivered back to back club hits all through the night. The plush event was well attended by top Nigerian acts as well as top bosses in the entertainment industry. Guests included 2shotz, DIPP, Kayla, Jhybo, Jimmie, Uche Nwaezeapu among others.